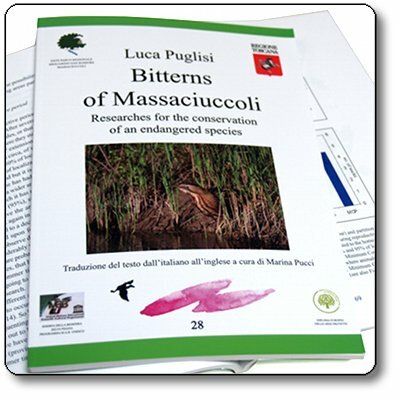 The present publication collects the results of some years of researches on the SIC Lago and Padule of Massaciuccoli. The issues of these researches are the ethology and ecology of the Botaurus stellaris, one of the species indicated in the Council Directive 79/409/EEC on the conservation of wild birds. Questo articolo è stato aggiunto al nostro catalogo il 13 Maggio 2010.